Boasts 21 Highway MPG and 15 City MPG! 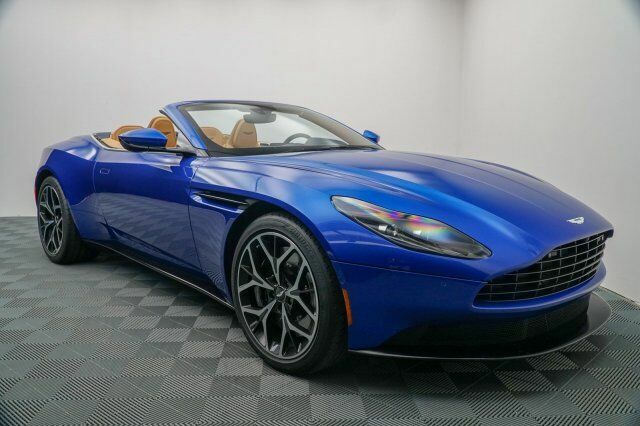 This Aston Martin DB11 boasts a Twin Turbo Premium Unleaded V-8 4.0 L/243 engine powering this Automatic transmission. Window Grid Diversity Antenna, Wheels: 20" 10-Spoke Silver, Valet Function.